Everton are a club currently in the middle of transation, having dismissed Sam Allardyce and replaced him with ex-Watford boss Marco Silva. The Blues are expected to do more business in the transfer window after last year’s efforts proved to be lukewarm, with Silva keen to rebuild the club and improve on their recent eighth-place finish. 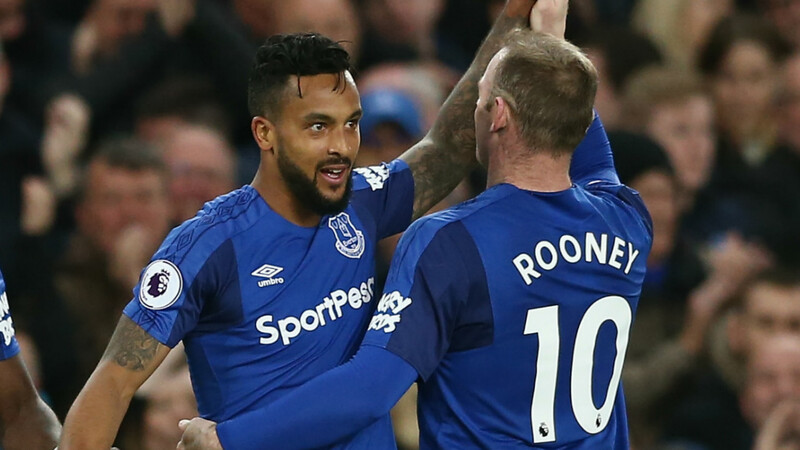 While club veteran Wayne Rooney is expected to make a switch to MLS side D.C. United during the window, it is an opportunity for Everton to reinvest in younger, fresher talent, as well as bringing in players that will complement the likes of established stars Cenk Tosun and Theo Walcott, who still have something to prove at Goodison Park. Goal brings you your complete guide to Everton’s 2018 pre-season tour as well as their complete 2018-19 Premier League schedule with dates, venues and all you need to know about the preparations for the new season. The fixtures for the 2018-19 Premier League season were released on June 14, with games getting under way on August 11. Everton will open their season with an away trip to recently promoted Wolves before hosting Southampton at Goodison Park the following week for their first home match of the campaign. A trip south to Bournemouth comes on matchday three and home matches against Huddersfield Town and West Ham complete their first five fixtures on the schedule. The Toffees will be away for the first Merseyside derby of the season, which will take place against Liverpool at Anfield on December 1, with the return game set for March 2 at Goodison. Everton’s full Premier League schedule can be seen below. Is Tom Daley competing at the 2018 European Championships in Glasgow, what is the name of his baby boy and when did he marry Dustin Lance Black?